My Zoo surprises every viewer, since with the mountable animals from Magis Me Too, you may not have a horse, but instead a zoo animal standing in your corridor. 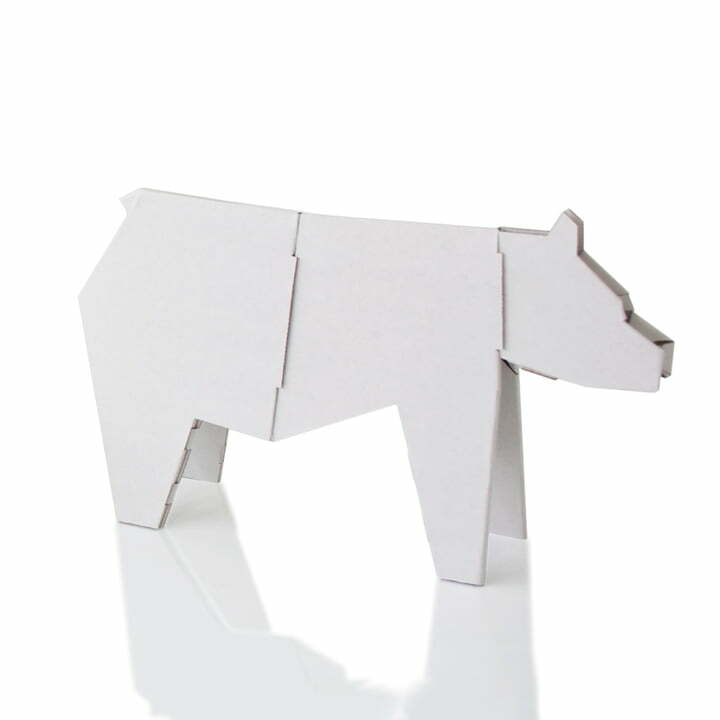 The idea for the cardboard animals stems from the Catalan designer Martí Guixé, who has already excited customers with other unusual ideas. 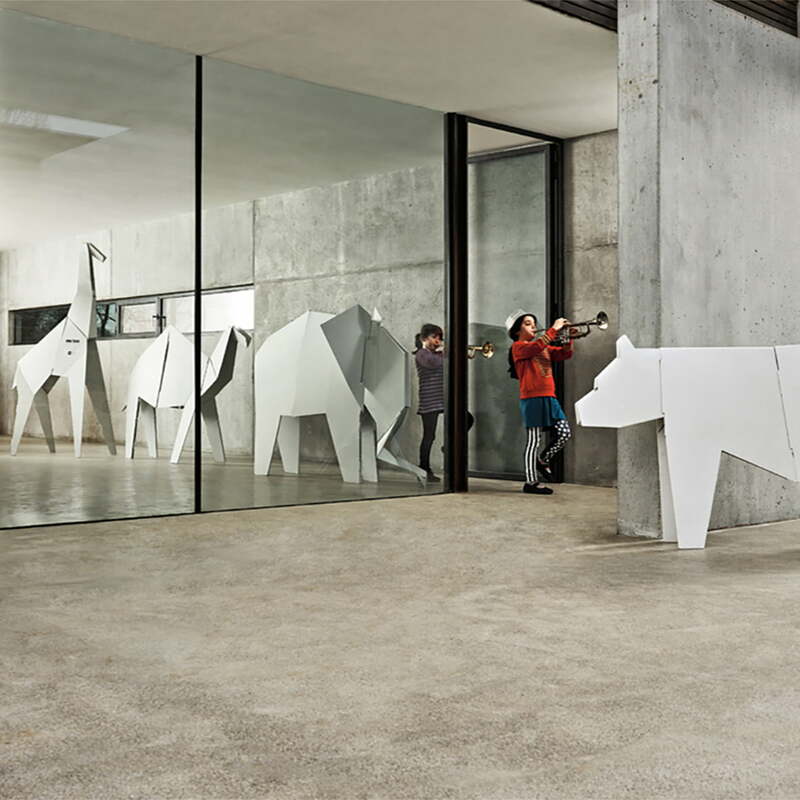 Bears, elephants, dromedaries, giraffes, or whales are some unusual decoration objects which will attract attention. The different sizes of the animals make it possible to install them in different ways and either be placed on a shelf or fill the entire children's room. 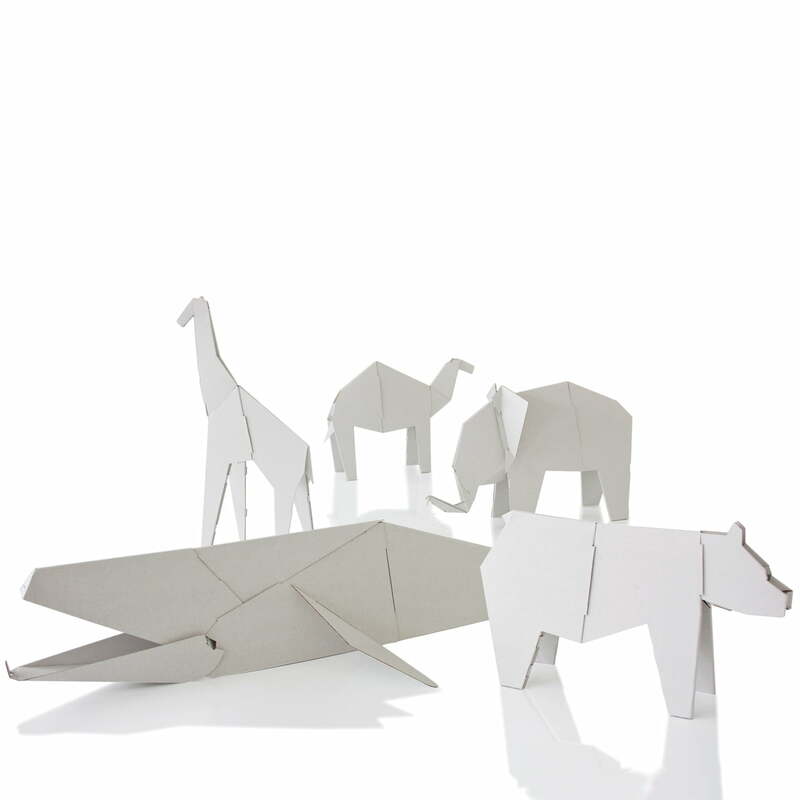 Magis produces the My Zoo animals of the Me Too collection out of stable cardboard which can of course be recycled. The cardboard cutouts are light and robust due to their material, meaning that they can be assembled and dismantled several times. The animals can also be painted or filled with stickers if desired. Give your creativity full reign!